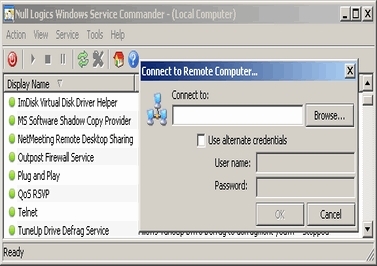 Windows Service Commander is a smart tool to control and access Windows Services. It is a reliable and fast app that gives you the power to gain control of Windows Services with ease. With the help of this software, you can thus check their properties. You can also do other actions such as start, stop, and delete without having to worry about a thing. So download this great tool and manage your work with added ease and pace now! Windows Service Commander displays the list of non-legitimate services. So that helps you identify and remove the extra services. The reason is that most of them are installed by spyware.  The idea is keeping an eye on the activities of the users. Before you install this app, make sure you know the installation guide options. You can install the program on Windows versions such as Windows2000, WinNT 3.x, WinNT 4.x, Windows2003 and more. Windows Vista Starter, Windows Vista Home Premium as well as Windows Vista Ultimate also support this program. Windows Service Commander is a safe app. So before downloading it, you do not have to worry about any threat. The file is free from all sorts of malware, spyware, and viruses. Download Windows Service Commander with complete confidence now! Windows Service Commander is a tool for quick control of Windows Services. Windows Service Commander allows fast access to all Windows Services. You can inspect their properties start stop pause and delete them. It shows list of non-legitimate services which allows the administrator to quickly identify and remove the additional services most of these are installed by spyware to monitor the user activities.